From above the world of "Cars," Disney Planes video game takes players on a high-flying, action-packed, fun-filled adventure with Dusty, a big-hearted, speed-loving crop duster, voiced by actor and comedian Dane Cook. 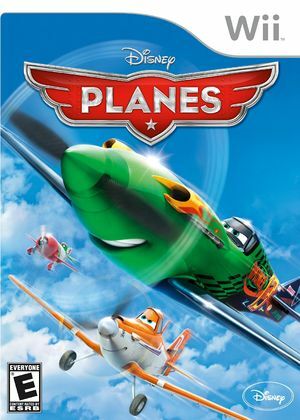 Take to the skies and continue the storyline beyond the film with Dusty and other characters from the film, including Ishani, voiced by actress Priyanka Chopra; Echo, voiced by actor Anthony Edwards; and Bravo, voiced by actor Val Kilmer, as they embark on global missions, air races and grand adventures around the world. The graph below charts the compatibility with Disney Planes since Dolphin's 2.0 release, listing revisions only where a compatibility change occurred. This page was last edited on 7 January 2018, at 10:20.